When you visit the physician, he or she diagnoses you properly and tells you about the issues affecting your health as well as guides you on the benefits as well as side effects of the prescribed medicines. Can you expect the same at the car service centre? Though the technicians at some of the centres explain the mistakes developed in your vehicle, asking them to share the possible negative effects of the changes or repairs done is indeed a long shot. It is completely understandable that every person would not be aware of the impact that different kinds of repair work or replacement have on vehicles. From tyres changing to engine re-building, every task performed on your car has its pros and cons, and therefore, you are required to pay extra heed in relevant matters, but to do so, you must have the knowledge about the same. When you come to us, we give all the information precisely about the behaviour you may notice in your vehicle after the repairs and servicing and also precautions you need to take thereafter. We also involve you in the selection of components used for replacement and can guarantee that we stock parts which match manufacturer’s specifications and are affordable. 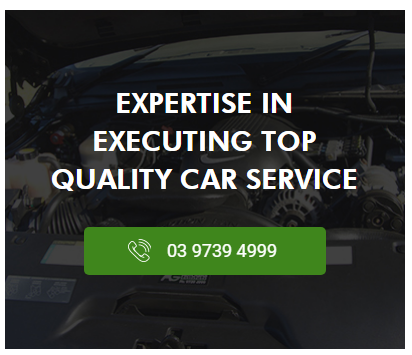 Known as the “trustworthy car mechanic” for brakes & clutch repairs, auto-electrical repairs, transmission repairs, tyre service, logbook servicing, roadworthy certificate, as well as LPG tuning and repairs across Wantirna, we aim to keep your trust intact.